Leading US tour operator, Classic Vacations, has named Barefoot Holidays St. Lucia its Ground Partner of the Year for 2013. 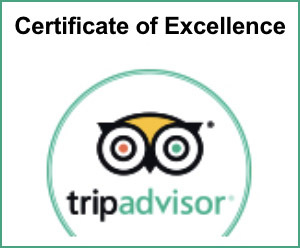 The award is one of few bestowed by Classic Vacations to recognise their most outstanding partners. In a ceremony held at the recently concluded CHTA Caribbean Marketplace in Jamaica, Federico Moreno-Nickerson, Director of Product Development for Classic Vacations recognised their most valued partners and thanked them for their dedication and hard work. 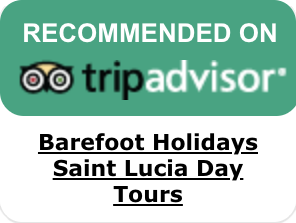 From its inception in 1988, Barefoot Holidays DMC has provided incoming services to visitors on St. Lucia with uncompromised dedication to professionalism, innovation and quality. 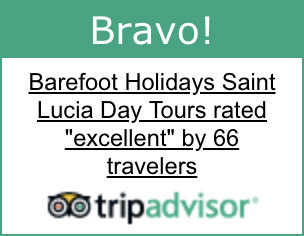 The Barefoot Holidays Team is proud of this achievement and would like to thank Classic Vacations for this esteemed recognition.